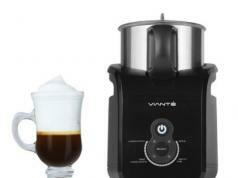 Everybody who loves coffee knows the importance of investing in a decent coffeemaker. 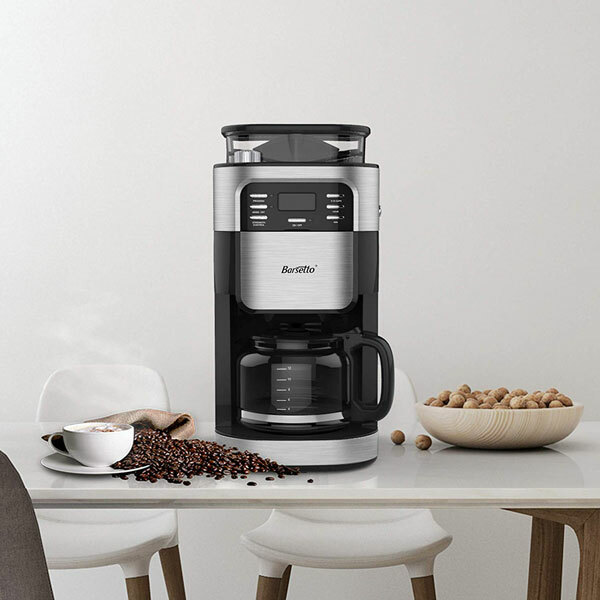 The Barsetto Grind and Brew Auto-start Coffee Maker comes with everything you need to make delicious coffee at home. 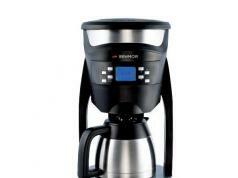 It comes with a 5-setting conical burr grinder. You can choose from coarse to fine settings and customize grinding quantity. The coffeemaker has a convenient LCD screen and control buttons. You also get a removable gold-tone filter. 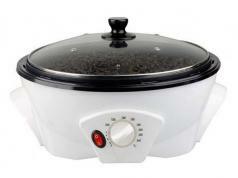 The keep-warm function lasts for up to 2 hours.